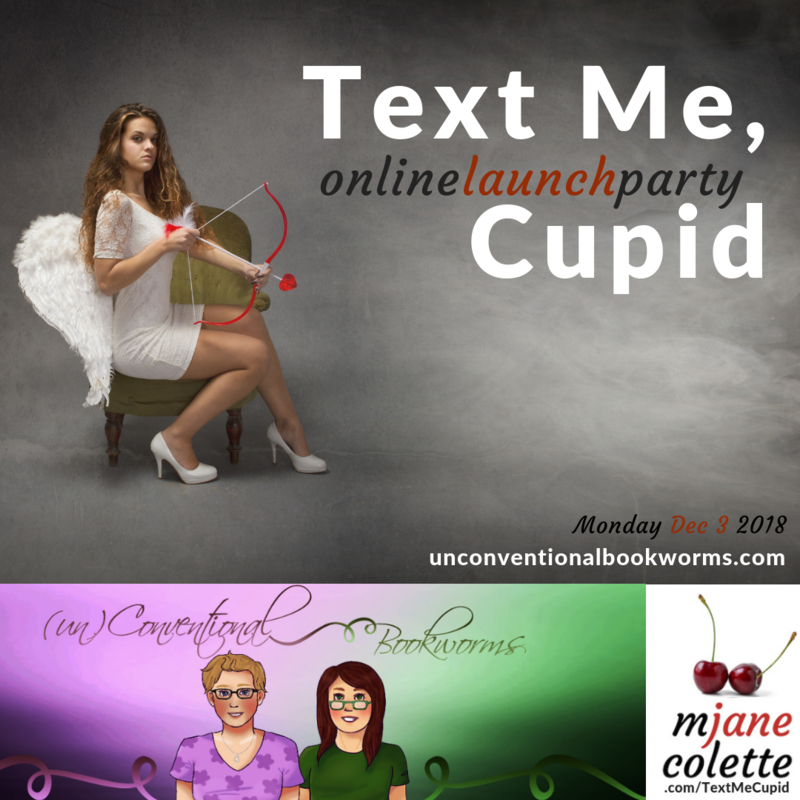 The TEXT ME, CUPID online LAUNCH party continues today with all the bells and whistles AND a two-blogger review on the (un)Conventional Bookworms blog today! I met these two fab bloggers in a line-up at the first RT (which would prove to be the second-last, sob) I ever attended and they are proof that you should always, always talk to strangers, because how are you going to meet cool people otherwise? So we’ve been moving in the same circles for a couple of years now… but they’ve never actually READ me. 😉 Until now. 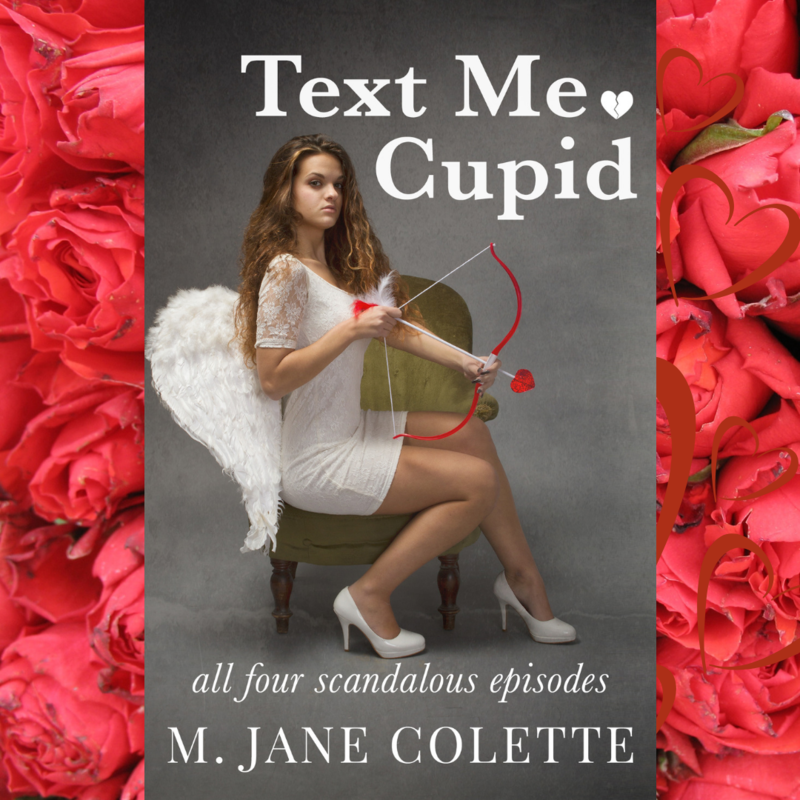 So you should go and read the review, because they totally GET the book–which means they are are my target audience–and my Monday starts all gooey and happy. 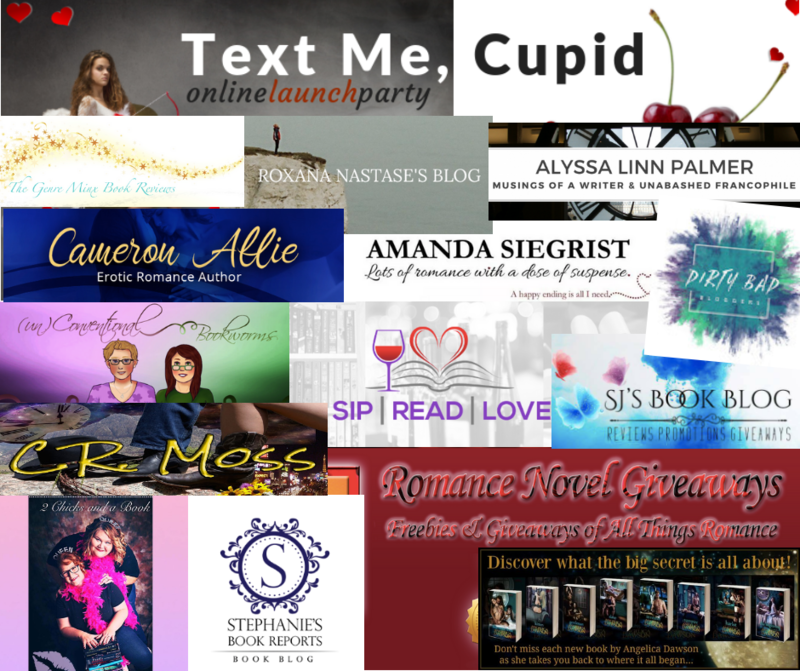 But my task as soon as I press “publish” on this post (and share it on social media, lol) will be to take 26 very slow breaths and let go of the review and get to work. Because, you see, the next one might be terrible… and I will need to take 26 very slow breaths and let go of it, and get back to work. Authors get very, very excited about reviews. The five-star reviews elate them (“They love me! I’m brilliant!”), the one-star reviews devastate them (“How could they hate me? What did I ever do to them? Why would anyone do that to a person?”). It is so very, very hard not to take the bad reviews personally. And unfortunately, the only way to not take the bad reviews personally… is to not the good reviews personally either. A. I did my best work… what the world does with it is totally outside of my control. C. I gotta get back to work. The last, by the way, is the most effective way of coping with both submission rejection trauma AND bad reviews. This thing they’re rejecting, ripping to shreds–you’ve already finished it. Your part in its existence, quality is done. You are now focused on the new thing. It’s the new thing that matters, the new project, the new book–the NOW. So. 26 breaths. Let go. Work.